2018—EXO. SUPER JUNIOR. WANNA ONE. MINZY. SEVENTEEN. WINNER. IKON. LEE JONG SUK. TAEYEON. We’ve had quite a year last year! Our hearts are full of beautiful memories of blockbuster concerts, vivid and colorful oceans, unforgettable performances, and dreams come true. 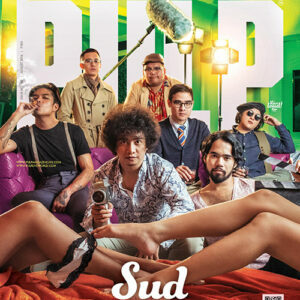 PULP Magazine brings you the PULP Annual KPop Report (Issue No. 199) with all of your wonderful memories immortalised! Check out our SPECIAL and EXCLUSIVE coverage of the best KPop events to happen in the country in 2018, complete with your favourite KPop stickers, a downloadable Fangirl/Fanboy Diary, playlists, the tried and tested Iponing Guide, and a 2019 Calendar to save the dates of your next KPop concerts! PLUS: An exclusive interview with our one and only Superwoman, MINZY! 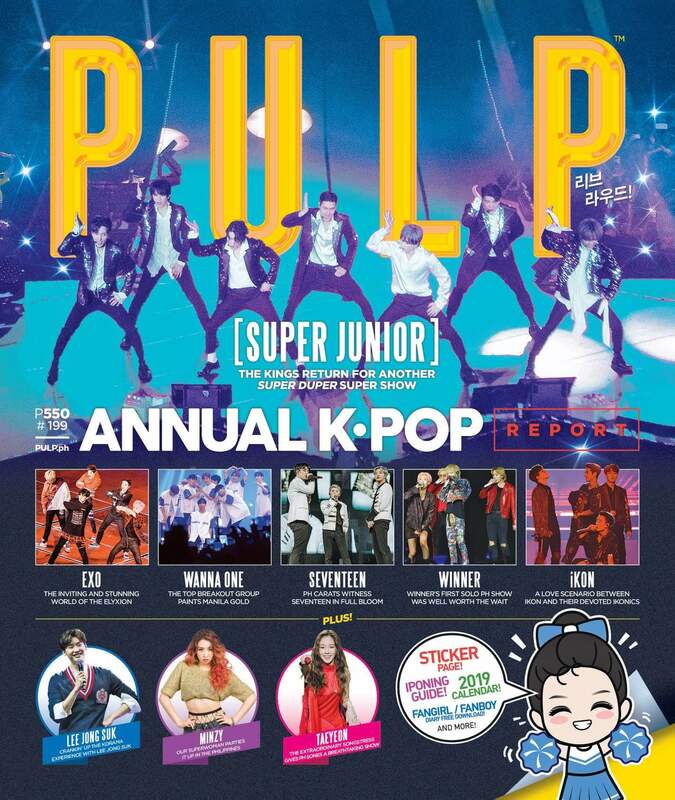 The PULP Annual Kpop report is on its way to major bookstores nationwide. 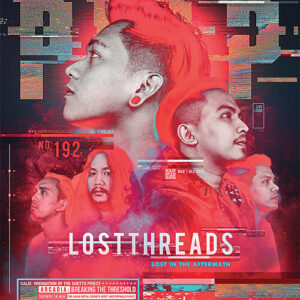 You may also start ordering your copy online and then have it delivered straight to your doorstep. 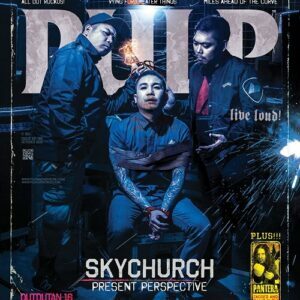 Just shoot us an e-mail at shop@pulpliveworld.com or call 722-9622. 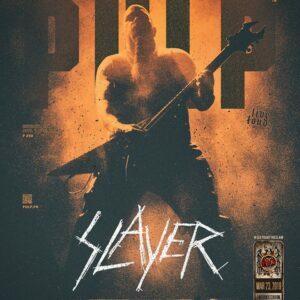 Pick up a copy and relive some of the best days of your lives. #LiveLoud! #리브라우드!